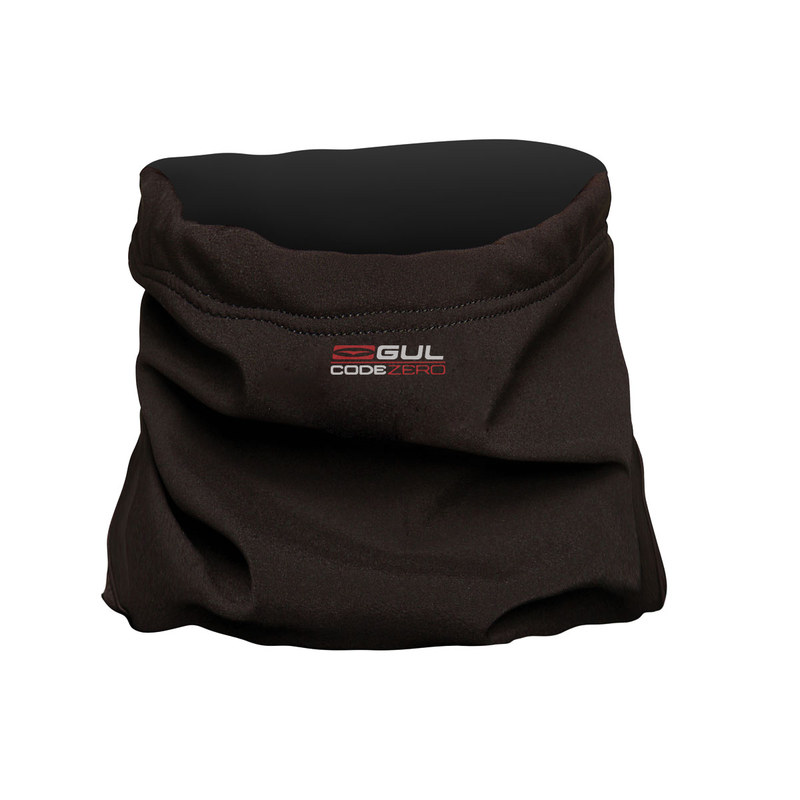 The perfect neck warmer uses Guls? technically advanced GCX3S softshell fabric designed to keep you snug and warm performing when wet or dry. Gaining the most from your watersports experience, allowing you to perform at your best for longer. Combining a durable DWR ripstop nylon outer with waterproof membrane and inner grid fleece thermal liner. Offering waterproof and breathability ratings of minimum 10000 mm and 10000 g/m/24h. All seams fully taped for long lasting water proofness. Includes Micro fleece lining for ultimate insulation.